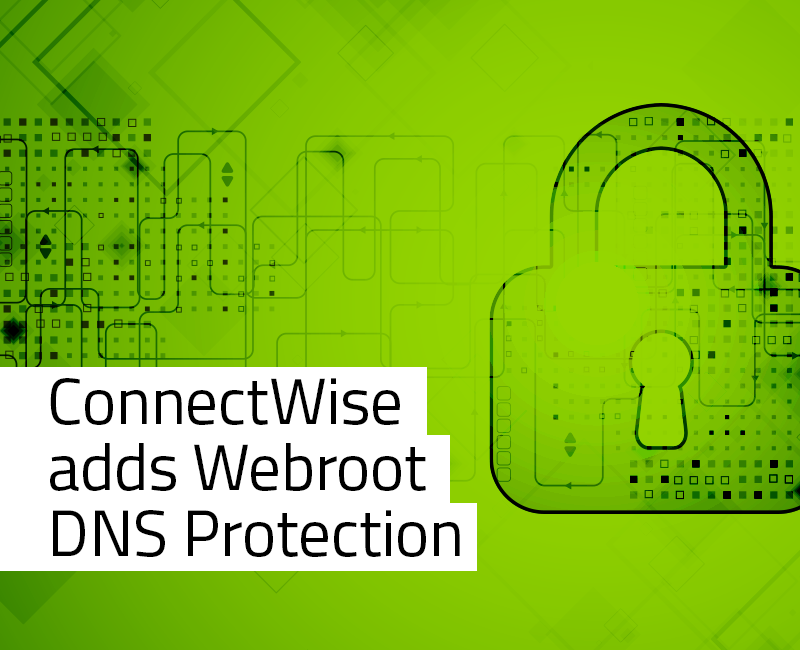 It’s been an exciting week for our partner ConnectWise – they started offering customers Webroot SecureAnywhere DNS Protection. To get insight into why this matters, I sat down with George Anderson, Webroot’s product marketing director for business solutions, and Gavin Gamber, vice president of Channel Sales and Alliances at ConnectWise. Can we start with the basics? What is DNS? George: DNS stands for Domain Name System. 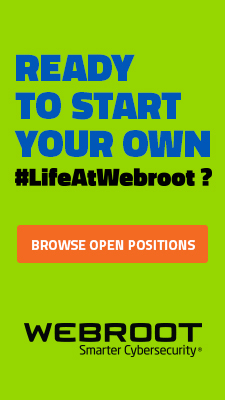 The Basic job of DNS is to turn a human-friendly domain name like webroot.com into an Internet Protocol (IP) address like 66.35.53.194. Computers use IP addresses to identify each other. 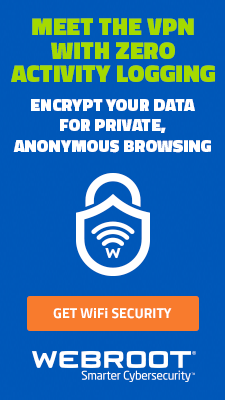 When a user accesses an external website or downloads files, their computer uses a DNS server to look up the domain name and then directs the user to that website. Ok, kind of like a phone directory for the internet. That helps me understand the power DNS can hold. George: That’s right. DNS is a powerful part of making the internet work. It also can be an equally powerful avenue for protecting a business. According to our data, many infections are generated through web browsing. Implementing web filtering security at the DNS layer can have a very significant impact on infection rates. Wow. The internet is a big, beautiful, and scary place. George: It can be. Using the internet is a high-risk activity for every business, regardless of size. Sometimes good sites can contain bad content. Users can fall victim to drive-by ransomware, employees can click on malvertising, and the list goes on. Can you give us an example of what security at the DNS layer can stop? Gavin: Let’s say, for example, you work with medical clients. Most of the end users are protected, but when guests come onto the network there is no way to monitor their web traffic. Since you don’t control the device, you don’t have any antivirus protecting the guest’s endpoint. With DNS filtering, you can protect the network and prevent guests from knowingly or unknowingly going to harmful or sensitive websites. George: Using a web filtering solution at the DNS layer lets businesses do a few things. First, it creates policies for web usage that can be applied globally or by client. An MSP can decide, for example, whether to block certain content or social media sites. Second, it filters URLs for security risks, preventing infections by automatically sifting out known malicious websites. Finally, it allows a partner to monitor overall web usage and its security risk posture. What’s really different is that this all happens outside the network at the domain layer, so most infections are stopped at the earliest possible stage. 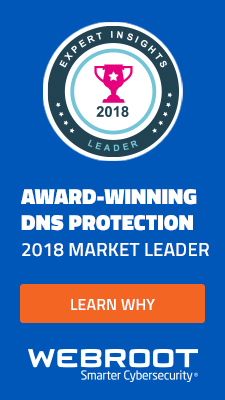 George: DNS Protection allows organizations to configure their router or firewall to point to Webroot’s secure DNS resolver servers for granular web filtering. Then, partners simply configure an acceptable internet usage policy. By doing so, they can block malicious URLs, restricted content, social media, or streaming sites they don’t want employees perusing at work. ConnectWise, what are you hearing from partners about web filtering and its need? Gavin: This is just one more layer of end user security that is typically time and labor intensive to set up. Our partners and their clients want to mitigate all attack vectors whether they manage all the devices on the network or not. As security risks persist, this is a must-have tool. So what will all this mean for our ConnectWise partners? George: First and foremost, it’s simple and easy for ConnectWise partners to deploy and manage. The new DNS Protection service has been fully integrated into the same Global Site Manager (GSM) console they use today for Webroot’s endpoint security. It also benefits from the same pillars of Webroot’s other security services. ConnectWise, why are you excited for this new product? Gavin: When we first saw Webroot SecureAnywhere DNS we were blown away by the ease of use and straightforward deployment. 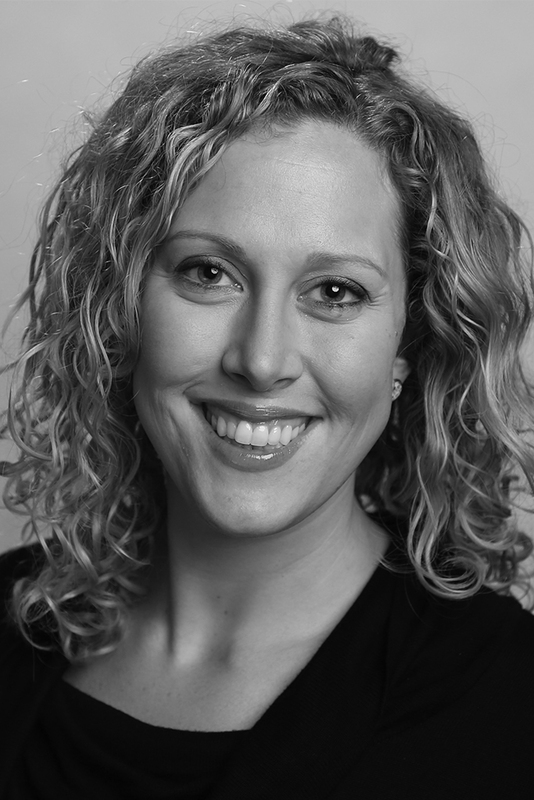 Our initial reaction was that our partners would find this incredibly valuable. 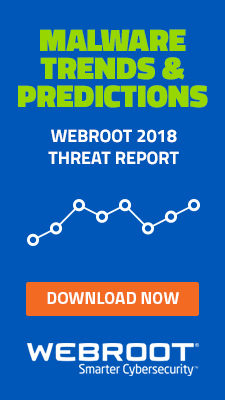 Additionally, this really leverages the threat intelligence that Webroot has collected over the years and gives that control to our partners in a very powerful and consumable product. Thank you, both. Glad we could chat all things web filtering. Interested in learning more? We have additional resources. You also can discover everything Webroot is doing with ConnectWise at Automation Nation, June 19-21 in Orlando, FL. Visit us at booth #201, where you can see a demo of DNS Protection.